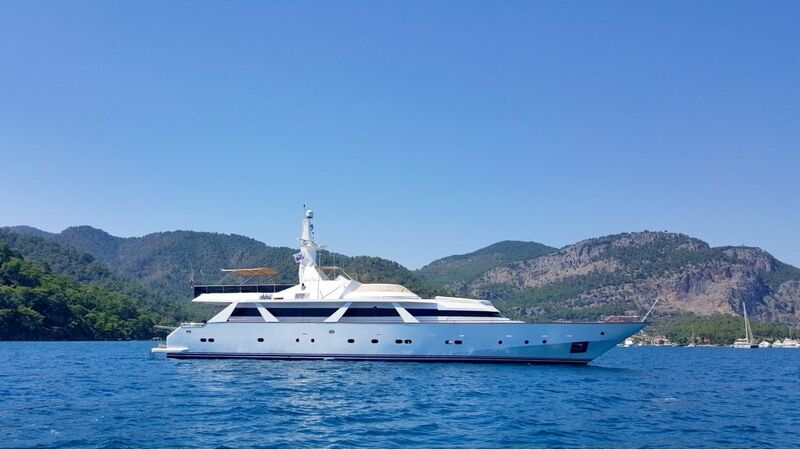 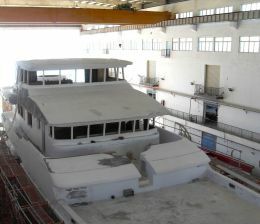 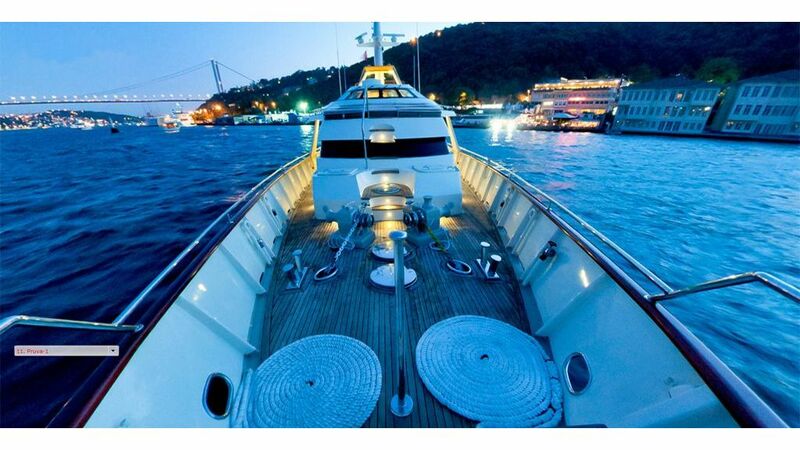 M/Y ANGELO BIANCO, built 1984 refit 2011 in Tuzla istanbul, aluminnum. 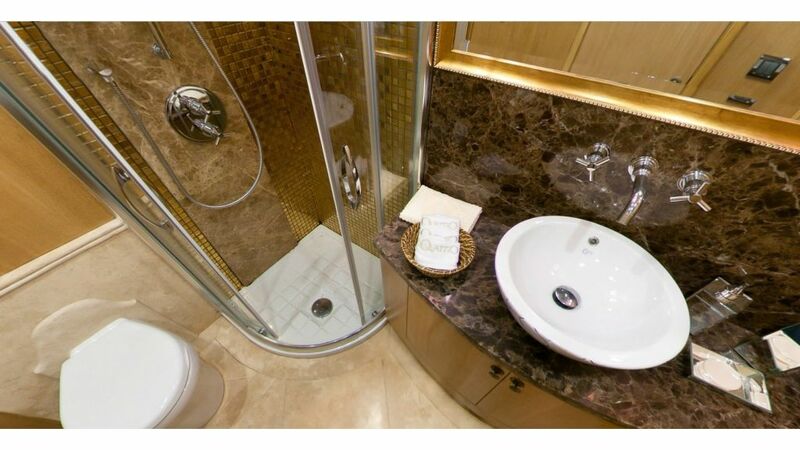 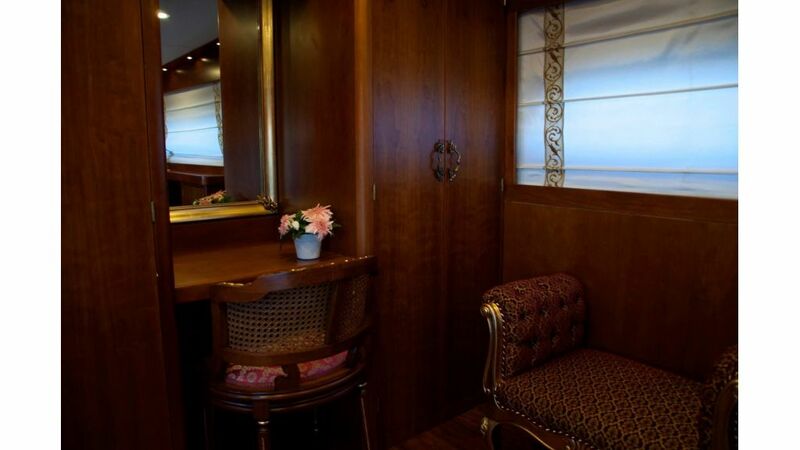 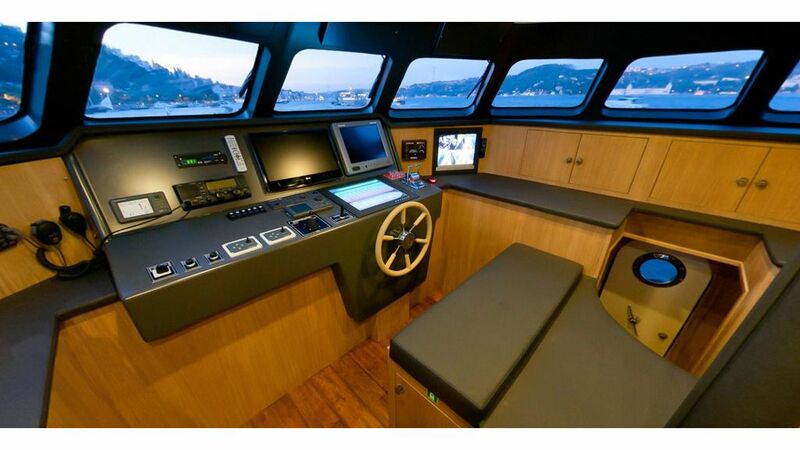 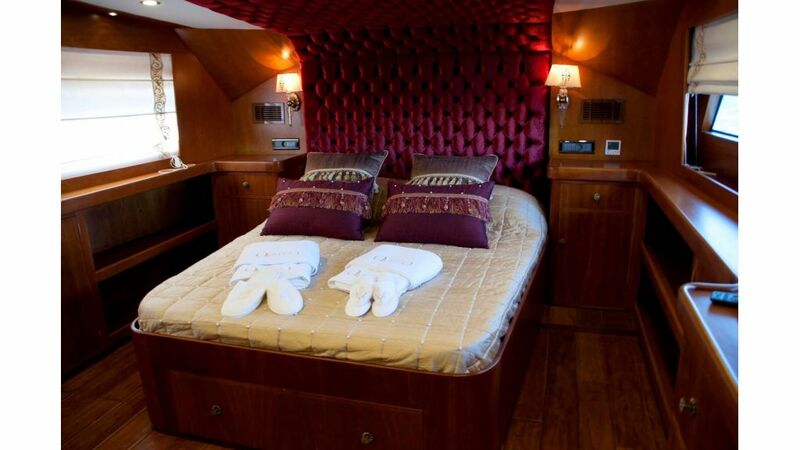 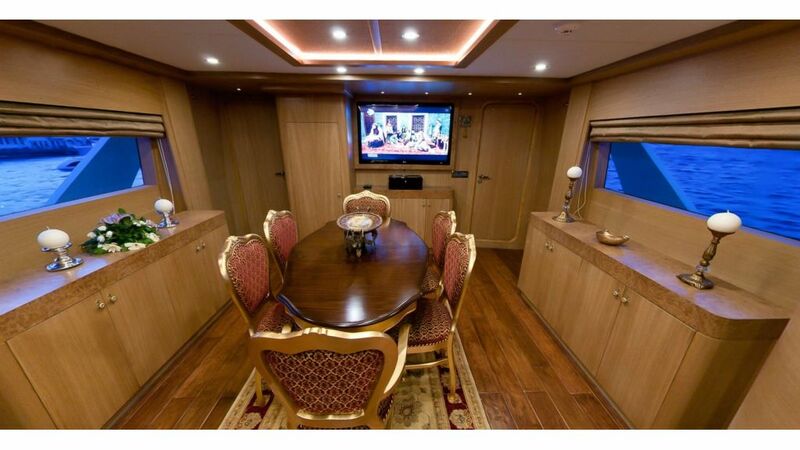 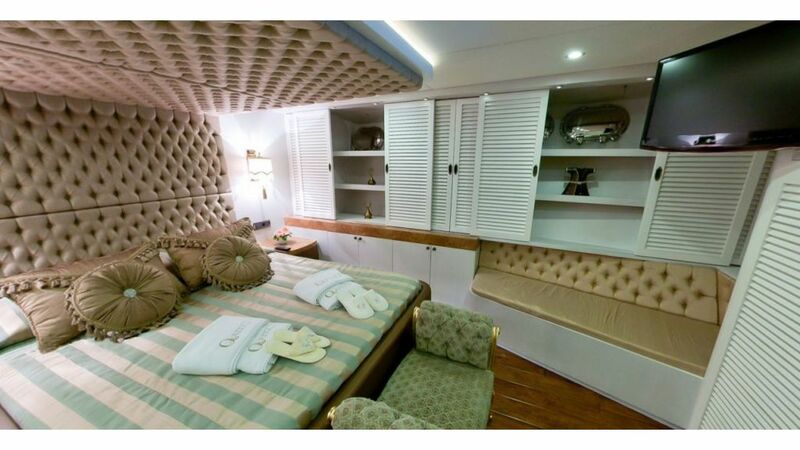 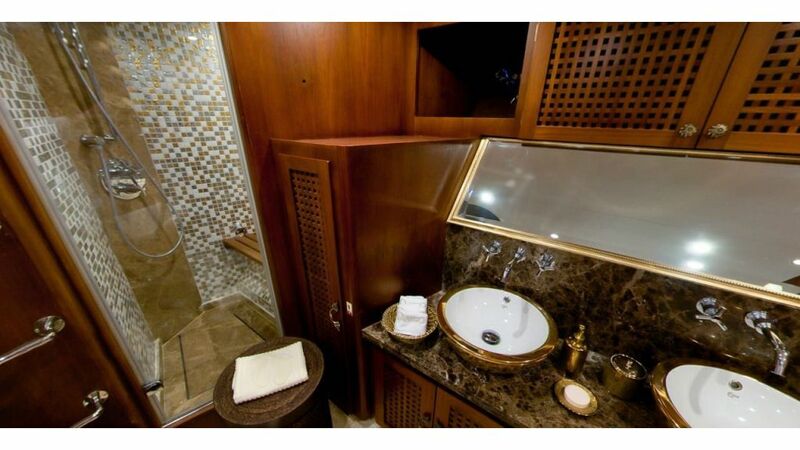 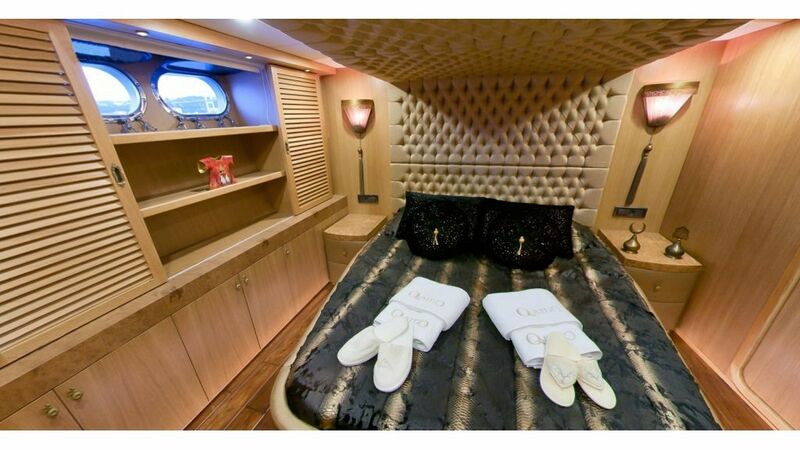 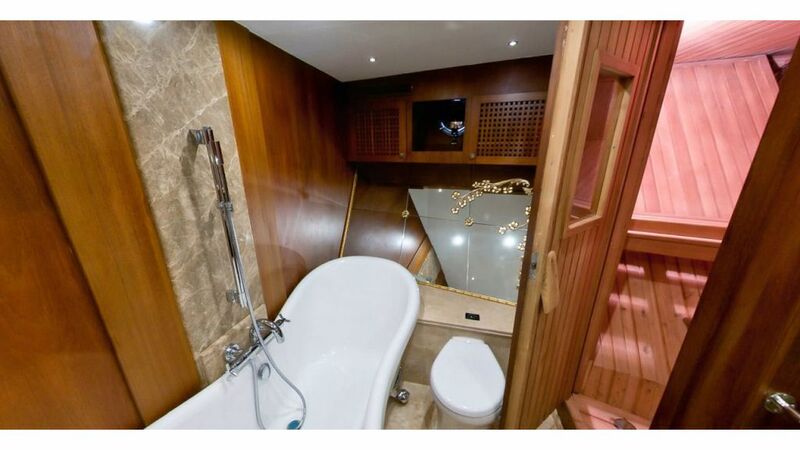 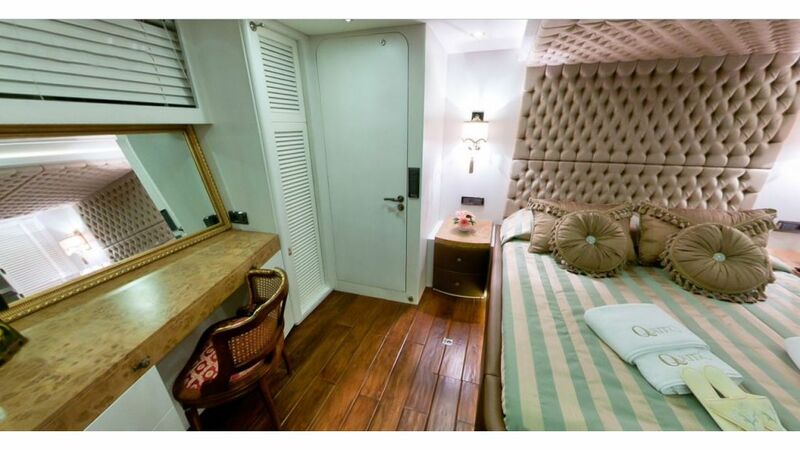 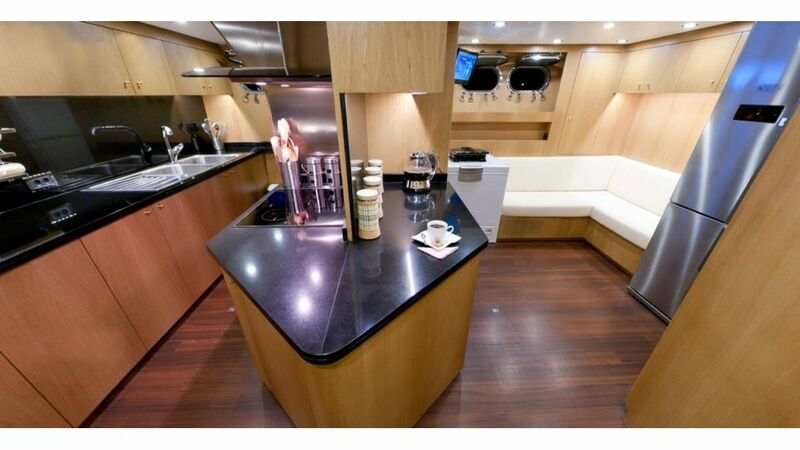 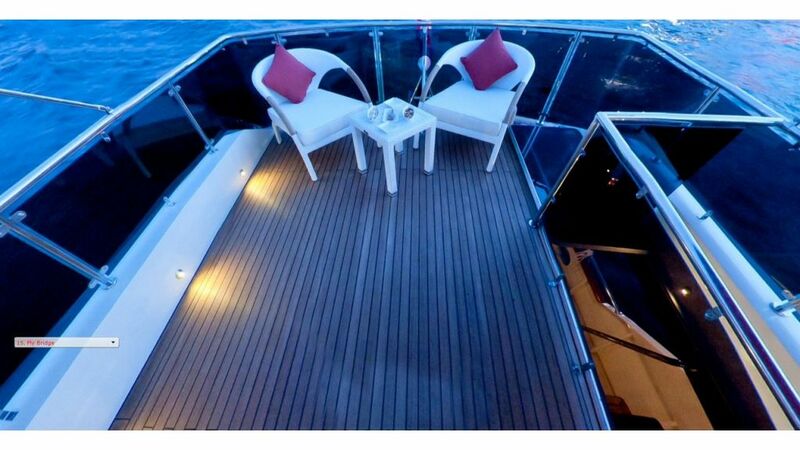 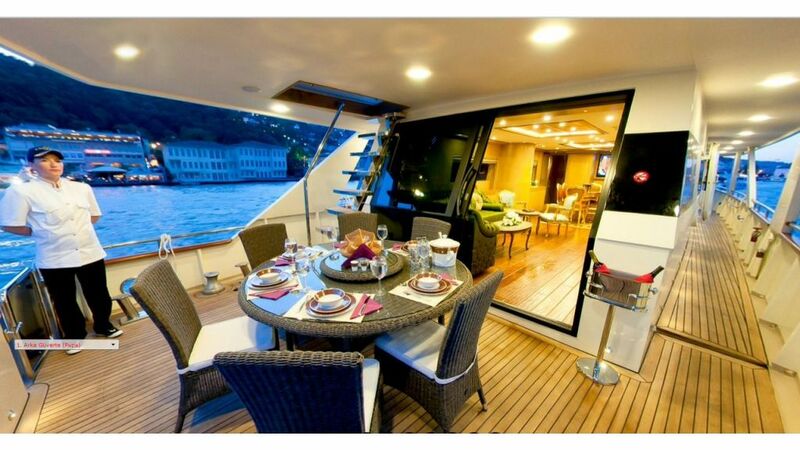 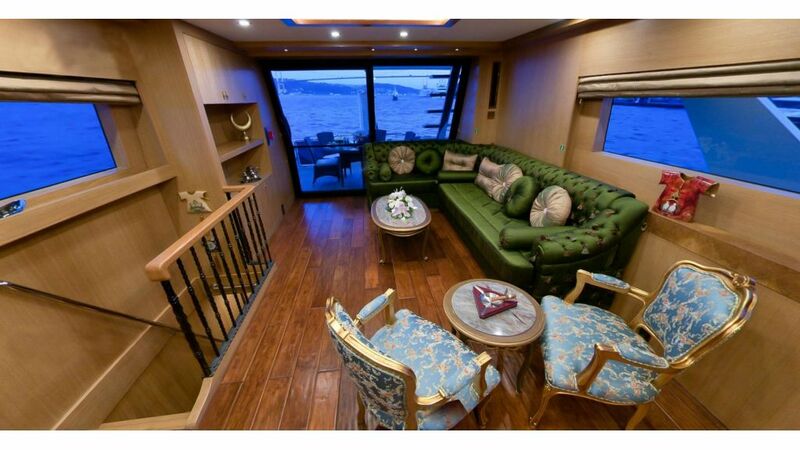 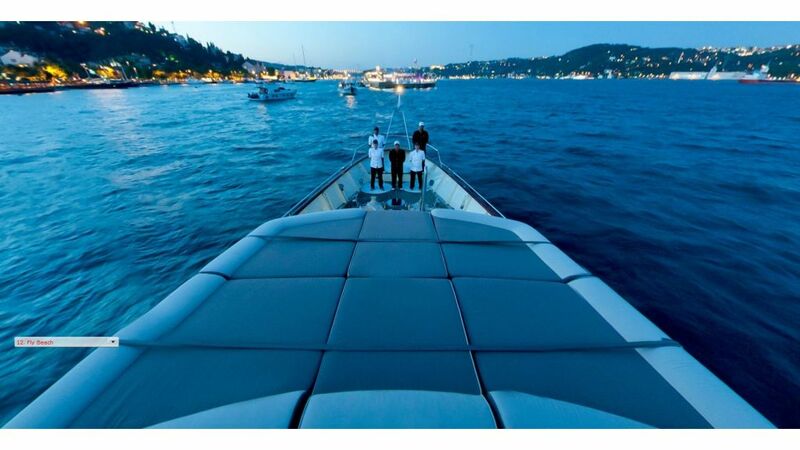 she has 6 cabins to accomodate 12 guests very comfortably. 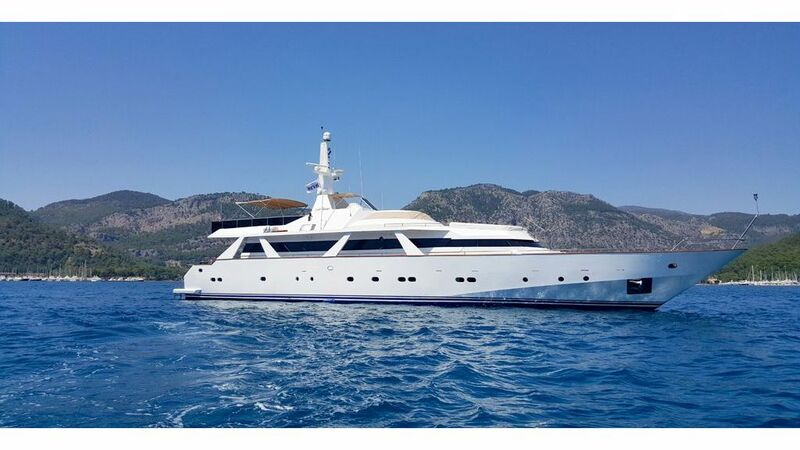 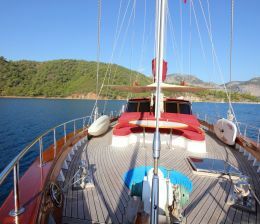 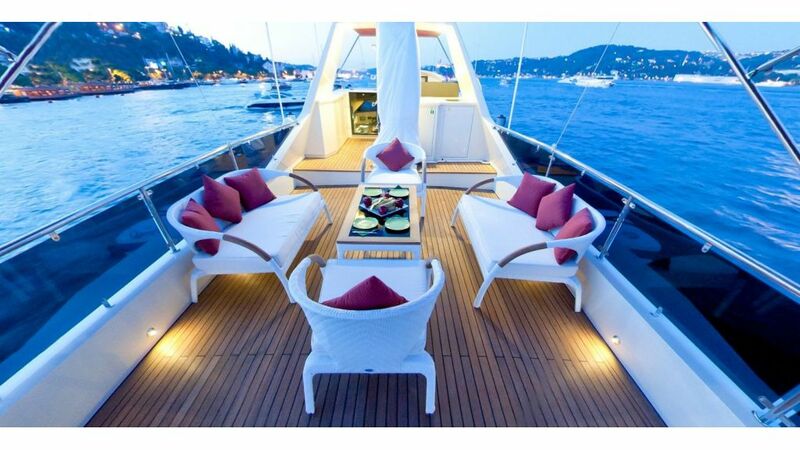 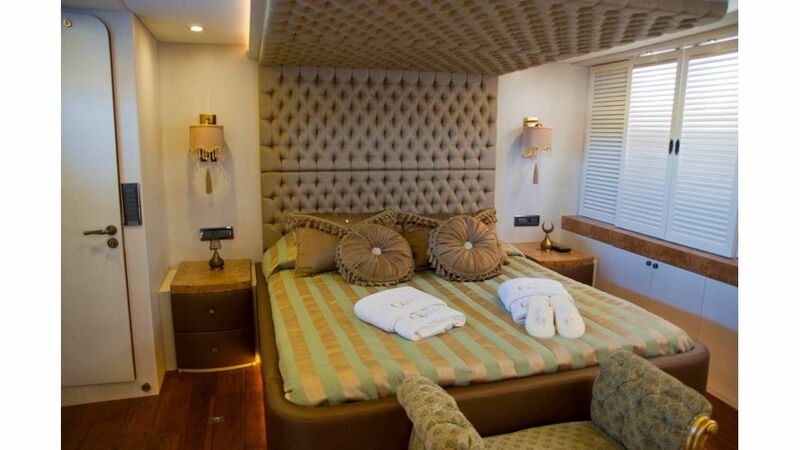 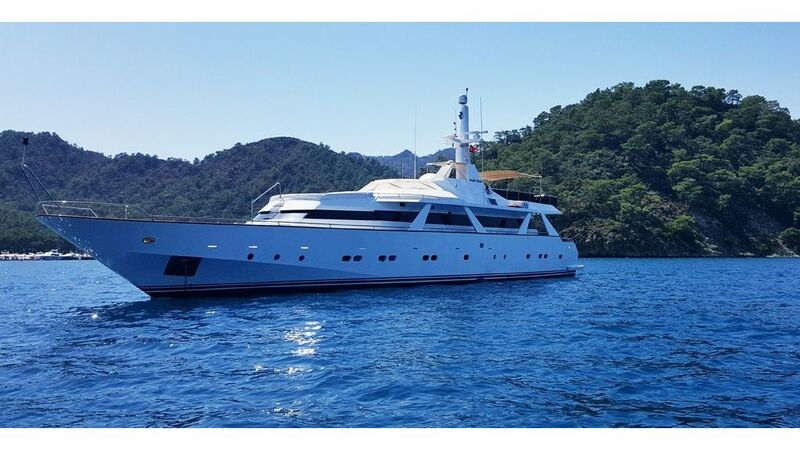 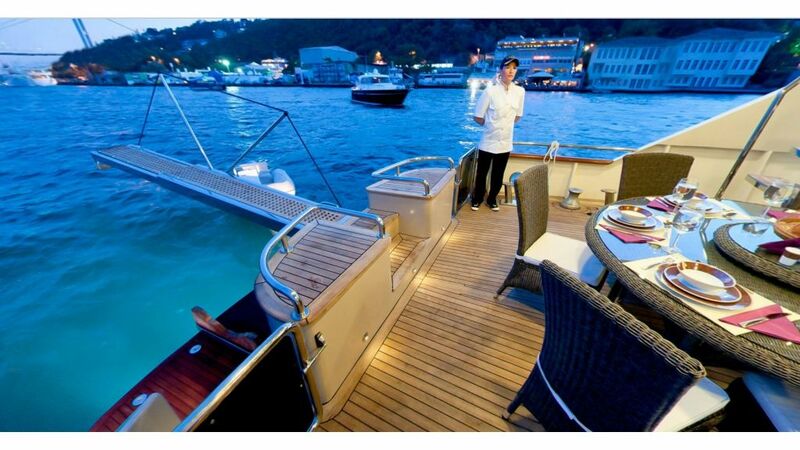 ideal for 12 guest groups family or frend cruise departing from Gocek.